Have you ever tried light therapy masks before? If not, it’s time you gave them a shot. Light therapy is currently the most trending treatment option for acne. 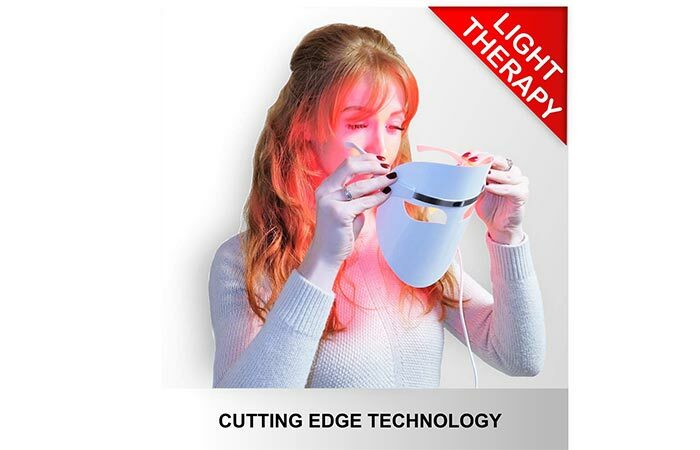 Although a doctor performs light therapy in a clinical setting, you can also get an at-home LED face mask and try it out yourself. Wondering which one to buy? 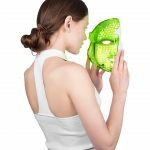 Here is a list of the best LED face masks available on the market right now. 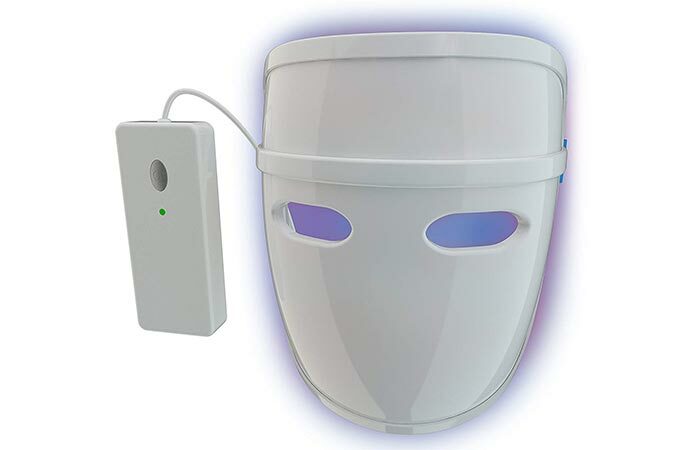 This LED mask claims to improve the condition of your skin. It minimizes the appearance of fine lines and wrinkles, strengthens your facial muscles, and improve the contours of your face. It also claims to regenerate skin cells and improve the elasticity of your skin to make it appear more youthful. 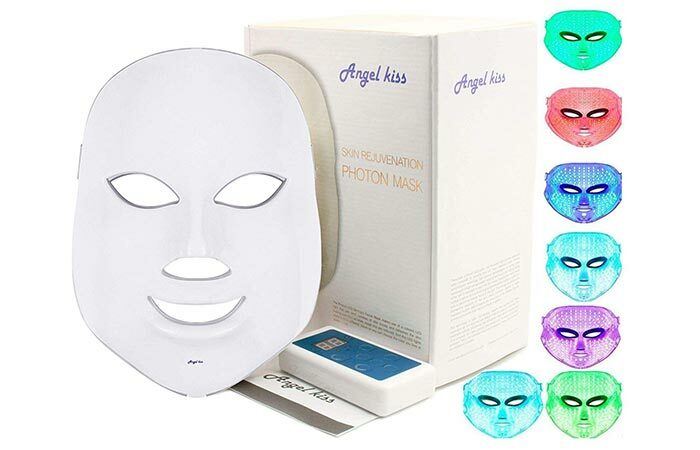 This is a blue and red light mask that claims to kill acne-causing bacteria and reduce whiteheads and blackheads. The red light particularly helps speed up the healing process of your skin and boosts collagen production to make your face appear more youthful. This face mask uses red light to control acne inflammation and blue light to kill acne-causing bacteria. 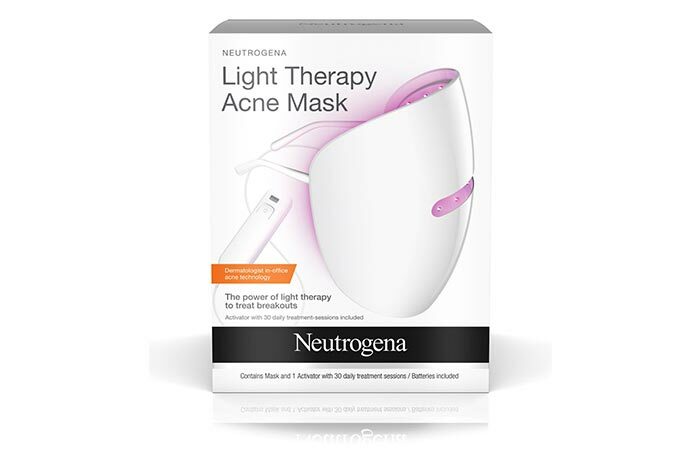 This light therapy face mask is suitable for all skin types, including sensitive skin. It claims to improve your skin’s health and give visible results in just one week. Activator needs to be repurchased after every 30 uses. This mask has a combination of red and blue lights that fight acne and prevent future breakouts. The non-UV LED technology used in this device is clinically proven to kill acne-causing bacteria. Feels a bit heavy on the face. This 7-in-1 Photonics Facial Rejuvenation System claims to improve the elasticity of your skin. 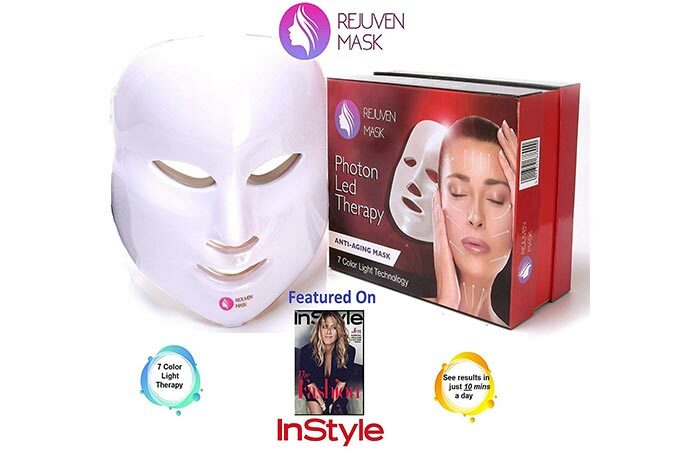 The light emitted by this mask activates the photoreceptor cells in your skin to brighten your complexion. All you need to do is use it for 20 minutes a day. 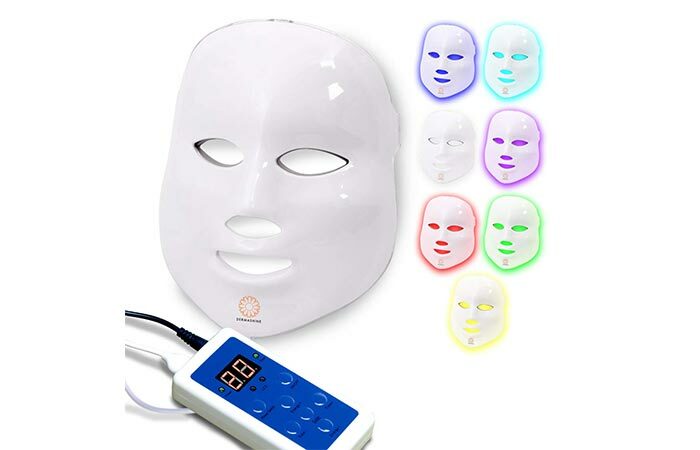 This light therapy mask emits seven colored lights, each of which addresses specific skin issues, such as wrinkles, pigmentation, fine lines, and skin tightening. 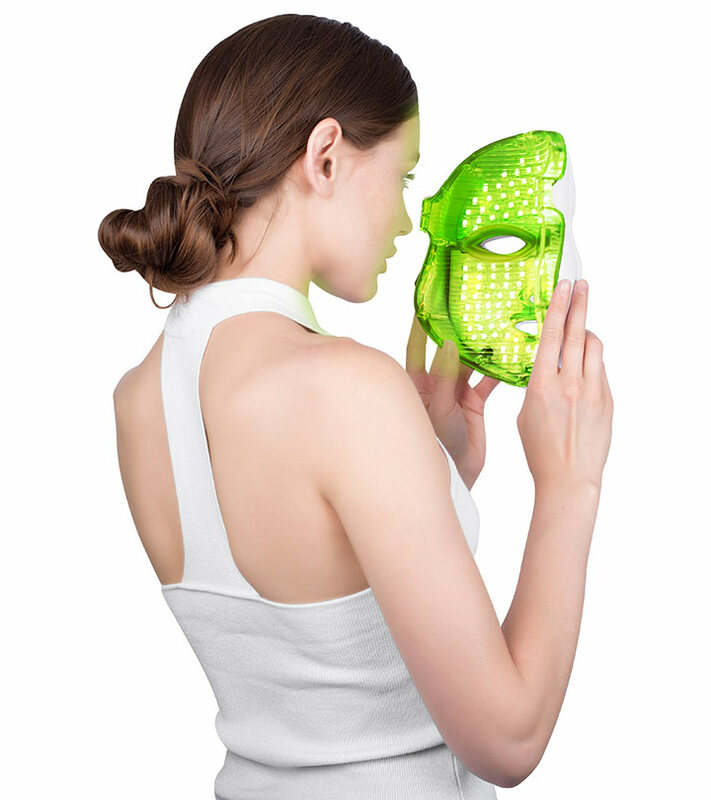 The mask is made of 150 UV-free LED lights that do not produce heat and help improve your skin texture and complexion. This is a non-heat producing light that addresses specific skin issues such as wrinkles, fine lines, acne, blemishes, and pigmentation. 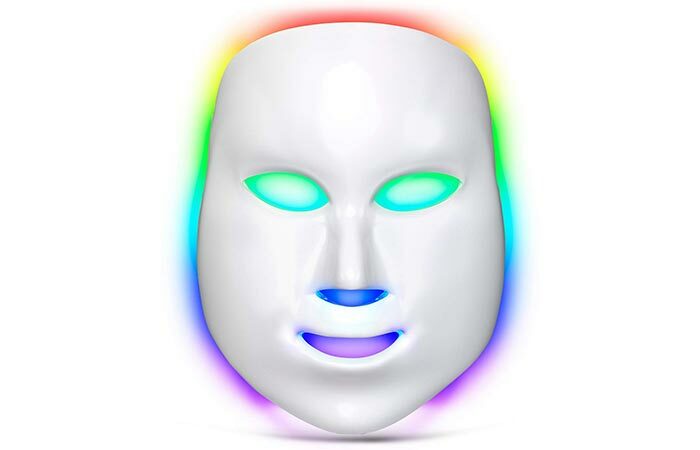 This mask has 150 non-heat producing LEDs and is suitable for all skin types. It boosts collagen production and improves your skin texture and tone. This face mask claims to give you spa-like results in the comfort of your home. 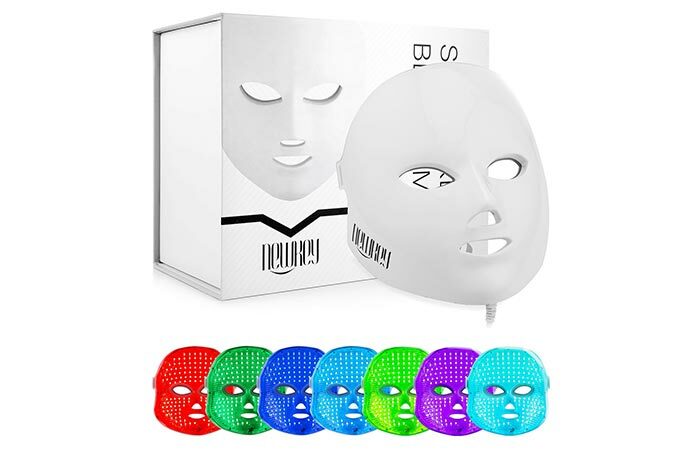 This light therapy mask by Dermashine is inspired by Korean beauty products and emits seven different colored lights to address a wide range of skin issues. It is easy to use and developed with the latest light irradiation technology. 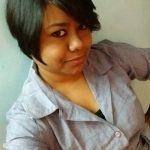 May not sit properly on the face. 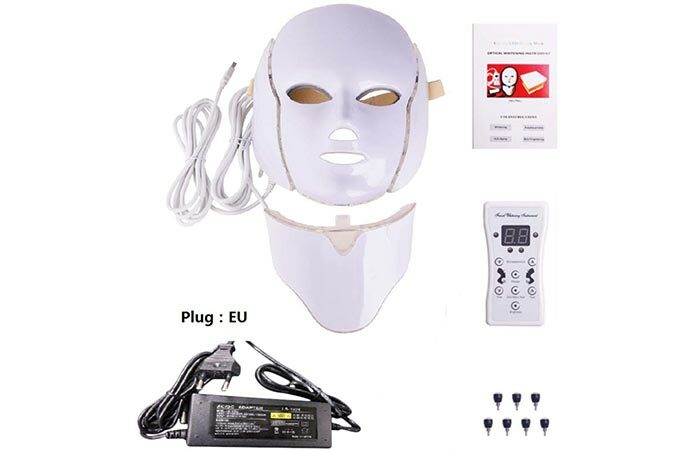 This all-in-one LED face mask rejuvenates your skin with just 10 minutes of usage a day. It boosts collagen production and minimizes acne, wrinkles, and fine lines. It claims to prevent future acne breakouts and give visible results in just a month. May not fit properly on the face. The best thing about this face mask is that you don’t need an activator to use it (unlike most other LED face masks). It also comes with a portable battery power bank, and you can use it for as many treatments as you want. It claims to clear acne, reduce further breakouts, and show visible results in just a week. No in-built protector or goggles. Light therapy masks boost cell production, which, in turn, facilitates the healing process of your skin. Moreover, the lights (especially the red and blue lights) improve oxygen circulation in the deepest layers of your skin that helps fight acne. However, in-office treatments done by a trained professional are much more effective than at-home devices. But this certainly does not mean that these masks do not work at all. Give them a try and let us know about your experience in the comments section below.